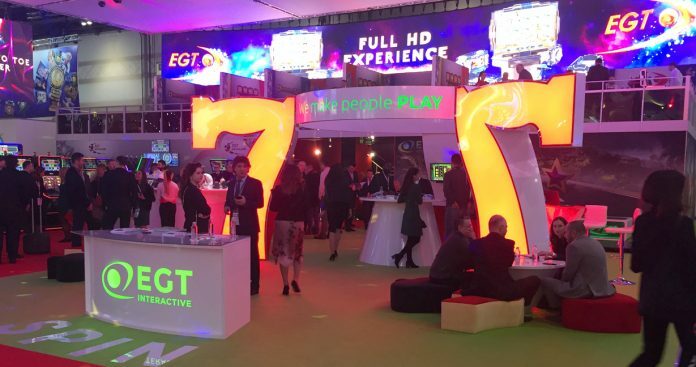 EGT Interactive returned from ICE London 2018 with positive feedback, closed deals, new partnerships and fresh ideas, the company reported in a statement. 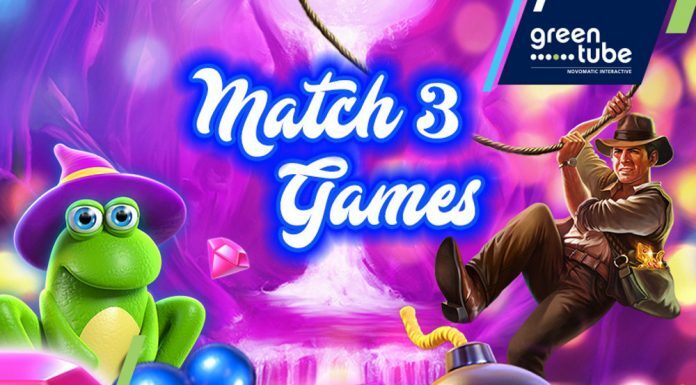 The event took place on 6-8 February at the Excel Centre, and gathered all major players from the gambling business including producers, operators, affiliates, media and regulatory representatives. With a record number of conducted meetings, EGT’s sales team closed couple of strategic deals and signed new partnerships as part of the company’s global expansion. The exciting roadmap for the next months includes some new top headlines like 40 Mega Clover, Casino Battle, 40 Ultra Respin, 20 Dazzling Hot, 40 Hot & Cash and 40 Lucky King helps entering in new markets with strategic partners and strengthening our positions in the markets where EGT is operating. A spokesperson for the company said: “At this year’s exhibition we received great positive response of the new creative concept and vision of our brand and stand.